Dr.Grover and his team of doctors make the patient at ease by their friendly approach and professionalism.The patient develops lot of trust by their process of treatment. The only issue I found was the wait time which was more than 2 hrs.This could be reduced if the appointment system is followed properly and the patient is told proactively in case of long waiting time.Also a mobile app or a desktop s/w specifically developed to reduce average waiting times to less than 20-30 minutes should be fine with most of the patients. ** ** *** *** **** *** ******* * *** **** ******** I would highly recommend him. 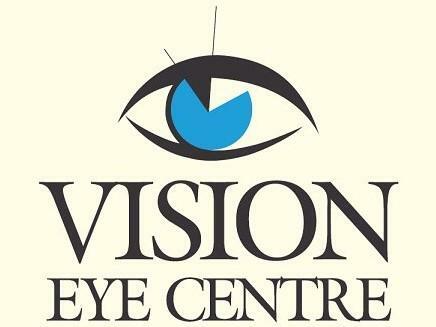 Doctor is very friendly and very good , I got my eye surgery done ..you can visit him for any eye problems.